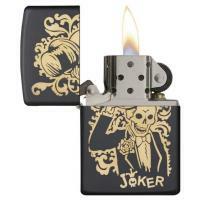 An intricate pattern is presented behind a this Joker! 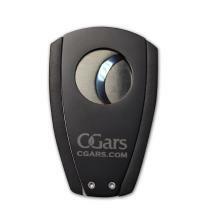 The laser engraved art exposes a bronze design within a black matte finish... snazzy. 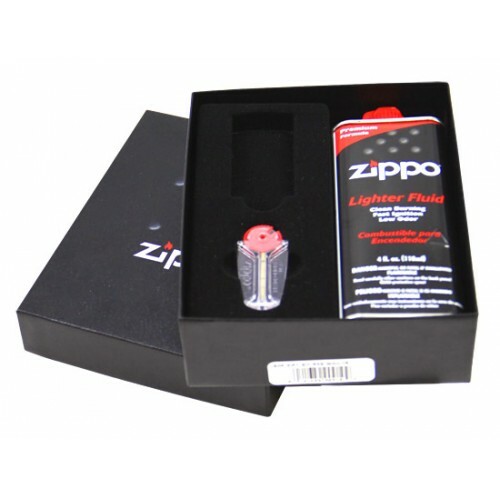 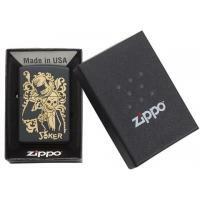 The Joker tips is hat in salute to his special Zippo fan!